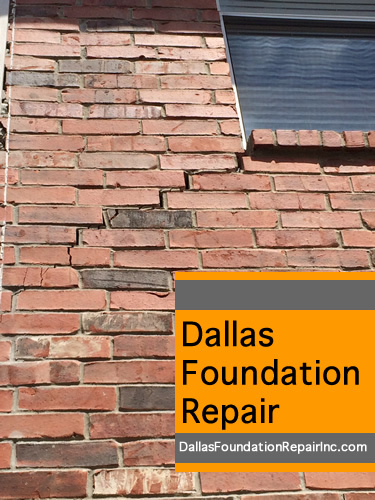 Dallas Foundation Repair Inc. – Save water, save money and save your house. The amount of water that comes off a residential roof is surprising it large. If you think of a 2,000 square foot roof, the amount of water that comes off the roof is around 1,200 gallons for each inch of rain. That huge amount of water needs to be displaced away from and evenly around the perimeter of the residence. 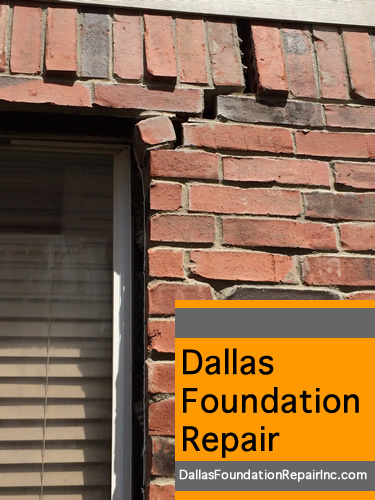 This job is usually accomplished with the use of gutters and downspouts. Not having gutters is not really a good situation but having gutters that are not clean and free flowing may be even worse. 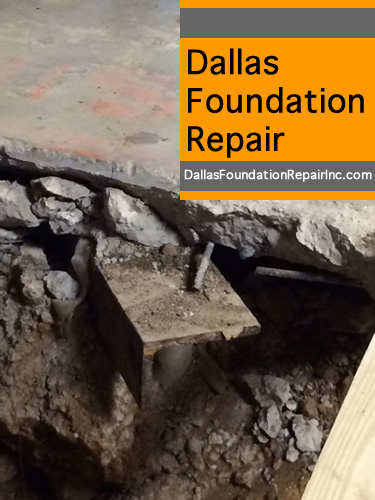 If the gutters are open clear in only portions under the roof, the blocked sections will now concentrate and spill over most of the wafer collected making the situation even more damaging. 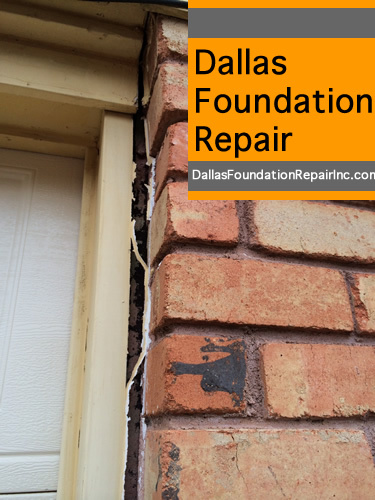 The downspouts are just as prone to getting blocked as the gutters do but could be harder to getting cleaned. 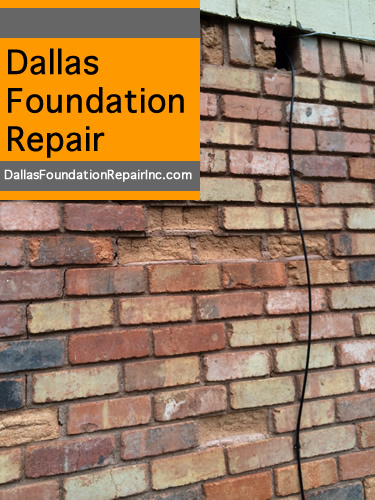 The most frequently used method is to snake a water hose down the spot as far as it can be pushed and then use the water pressure to try and dislodge any blockage. 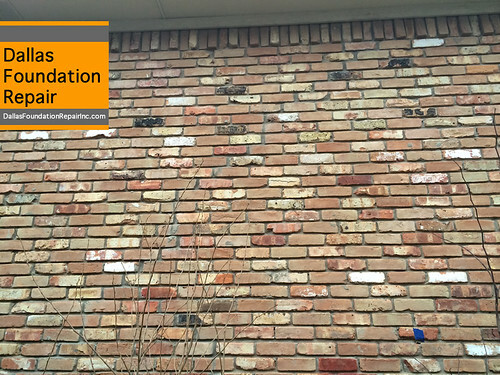 Once the gutters and downspouts are clear, the dispersion of the water is done by the downspouts extensions. 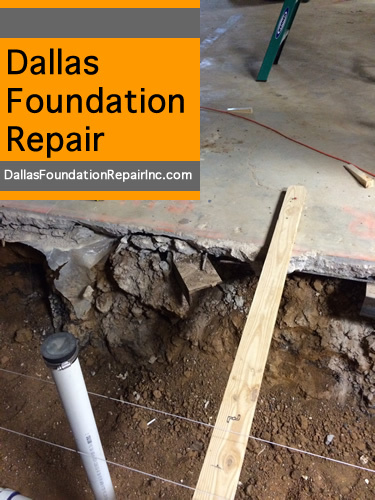 The extensions should be at least 3 feet long to deposit the water far enough away from the foundation itself. 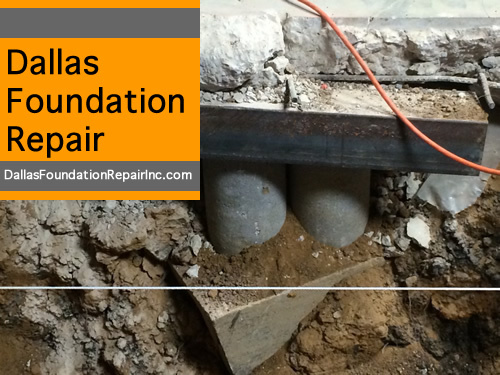 Sometimes the extensions are above ground and other times under ground depending on the grade of the soil around the foundations. Lately rain collection is becoming popular so rain barrels are installed half way down the vertical downspout to collect and retain the rain. The same water that would normally run off is then used to keep the soil hydrated during dry months. 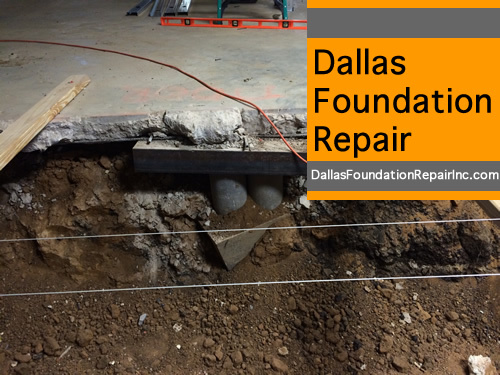 As we know, due to the expansive soils on North Texas, keeping a constant moisture level is the key to preventing foundation damages. So during the next rainstorm, get an umbrella and take a walk around the house and inspect how the gutters are working. 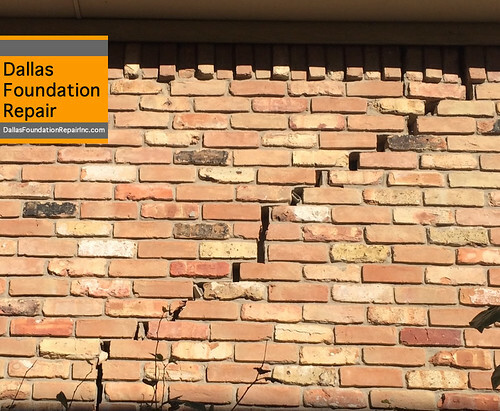 It may save you thousand of dollars in foundation repairs.